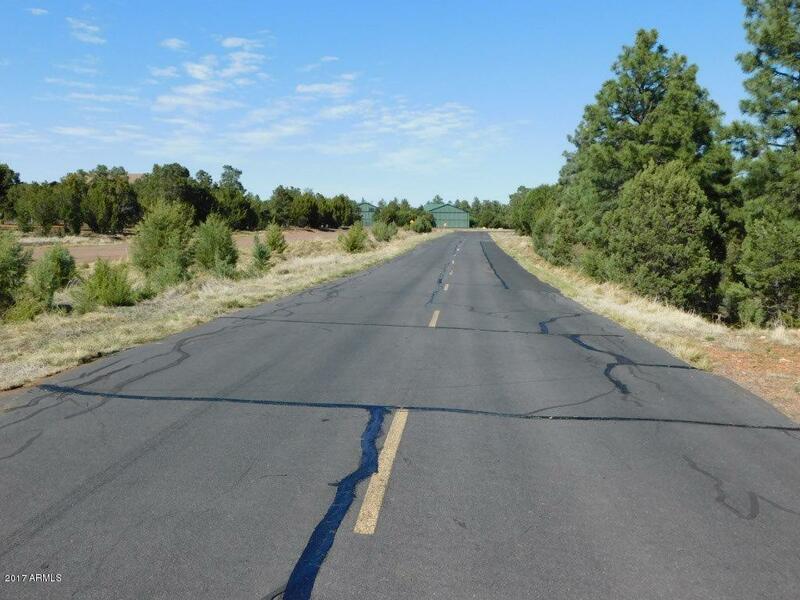 Private airpark lot in Northeastern Arizona! 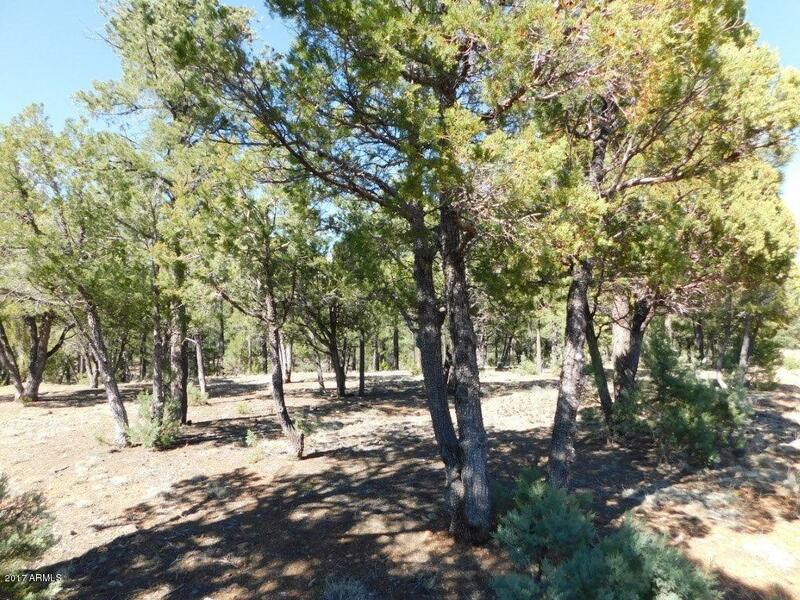 This tree studded 1.09 homesite sits at the back of the subdivision for low flow traffic and has direct taxiway access too. Beautiful arroyo for wildlife viewing and great topography to have a walk across bridge from your home to your hanger. 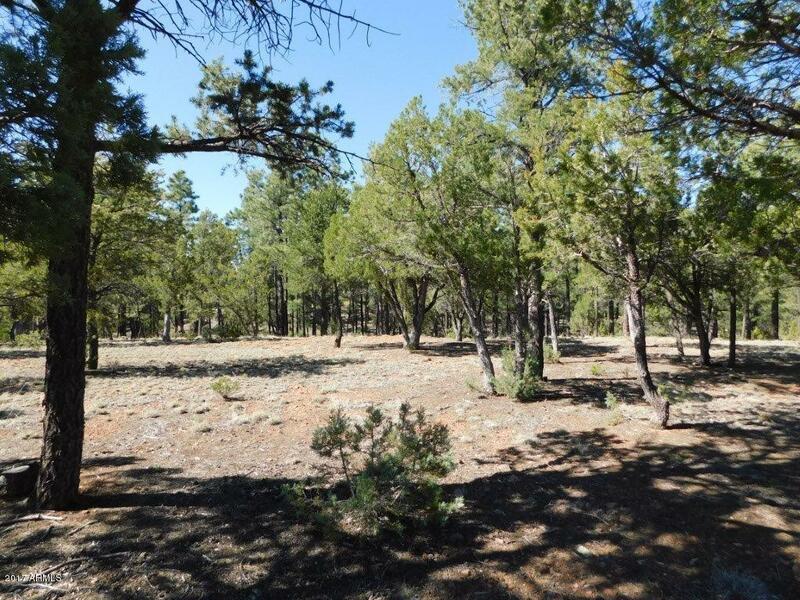 The level lot has a gentle slope which would be ideal for walk out basement with access to homesite from Chandelle, taxiway access from Constellation and the possibilities are endless with underground power, water and county maintained paved roads for easy access. 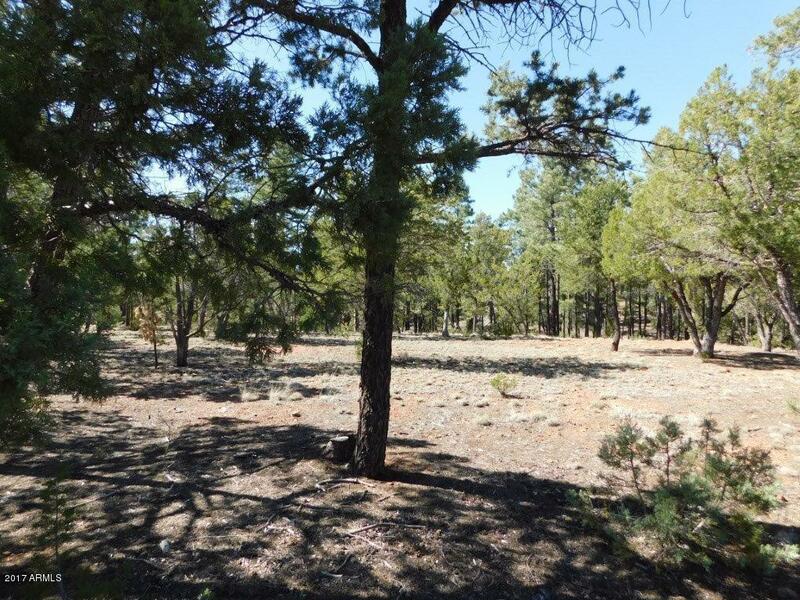 HOA amenities include a clubhouse w/tennis courts & ample parking (AZ82). Hold harmless Agreement required for landing.